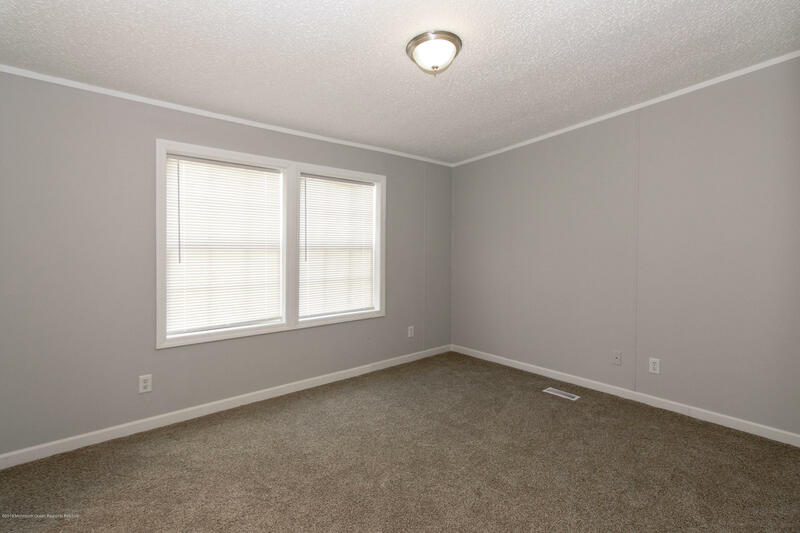 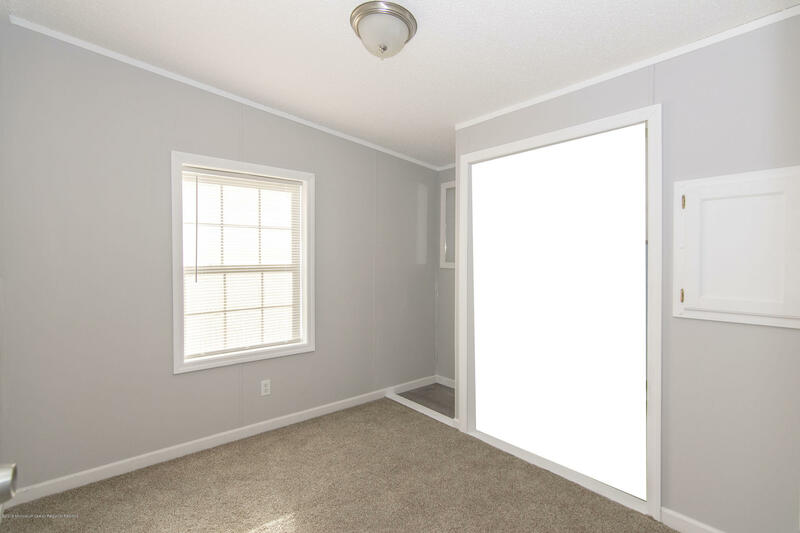 Completely renovated double wide mobile home/ Unit #37 located in Bearmore Park. 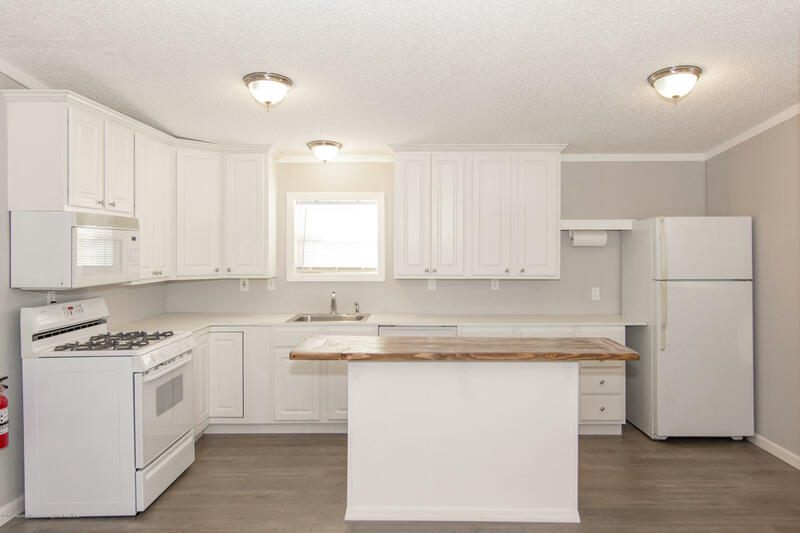 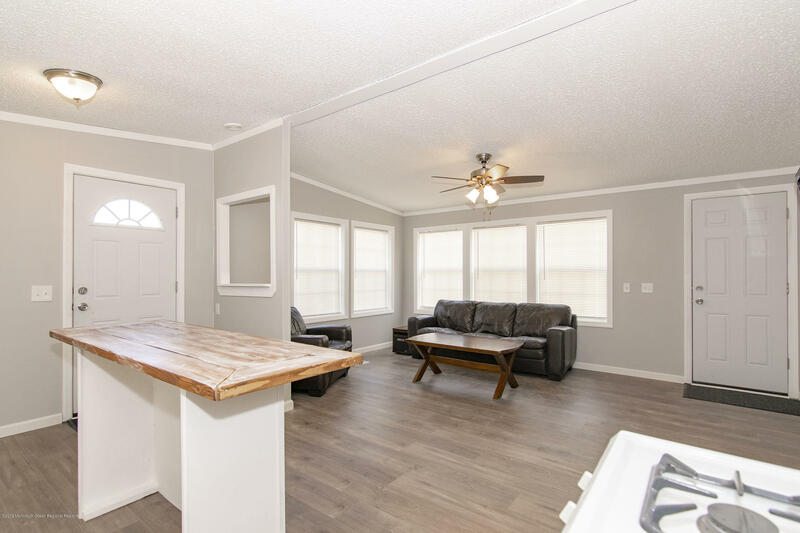 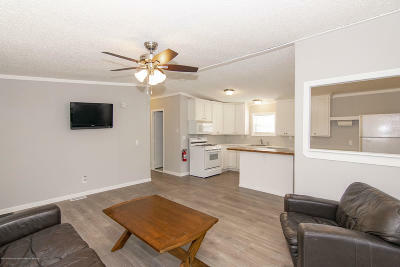 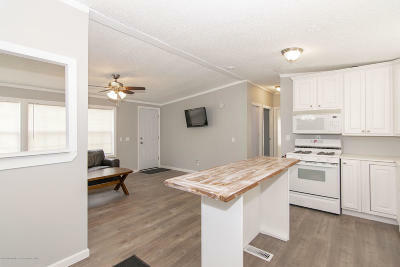 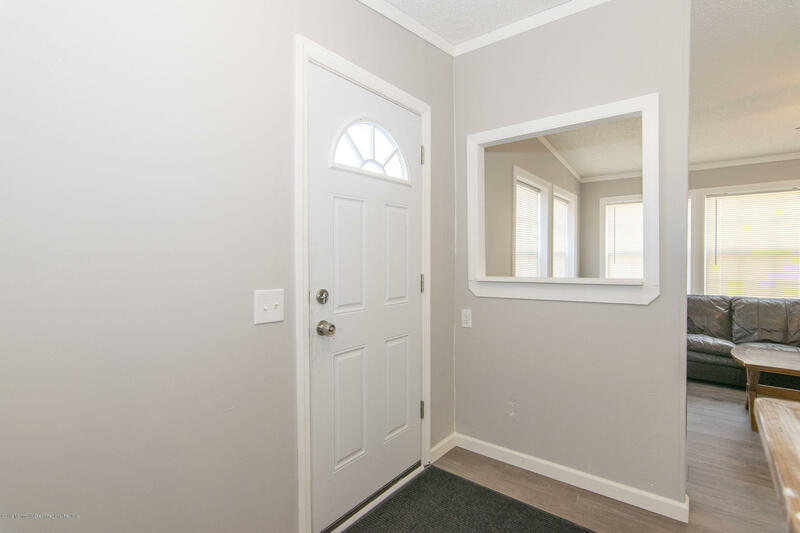 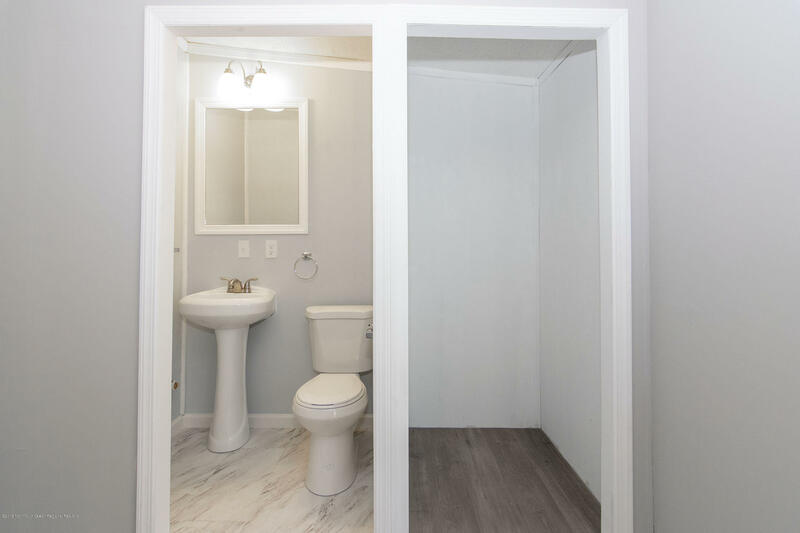 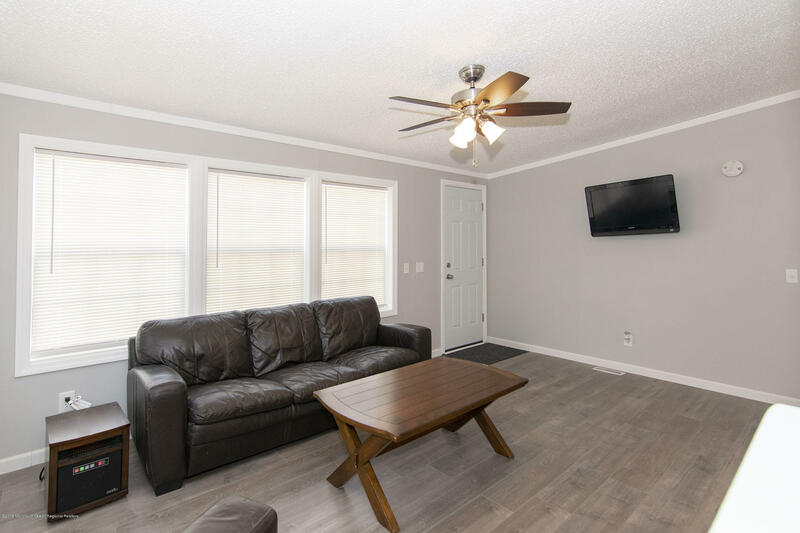 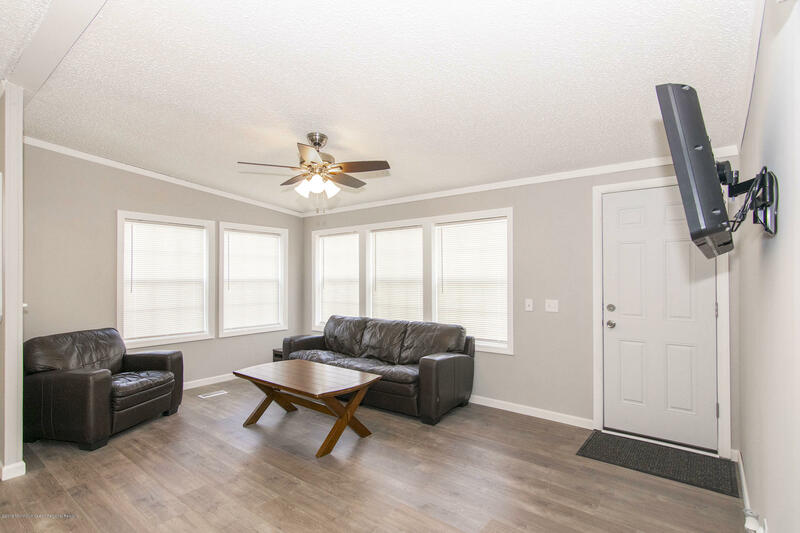 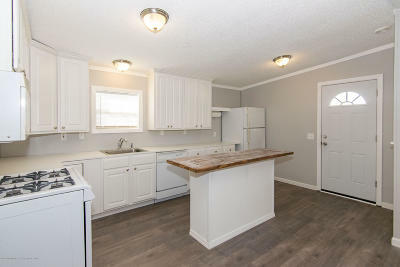 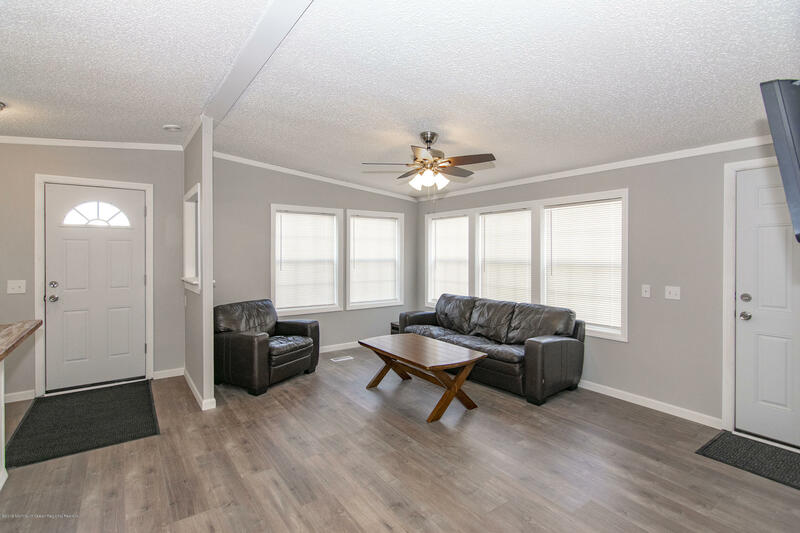 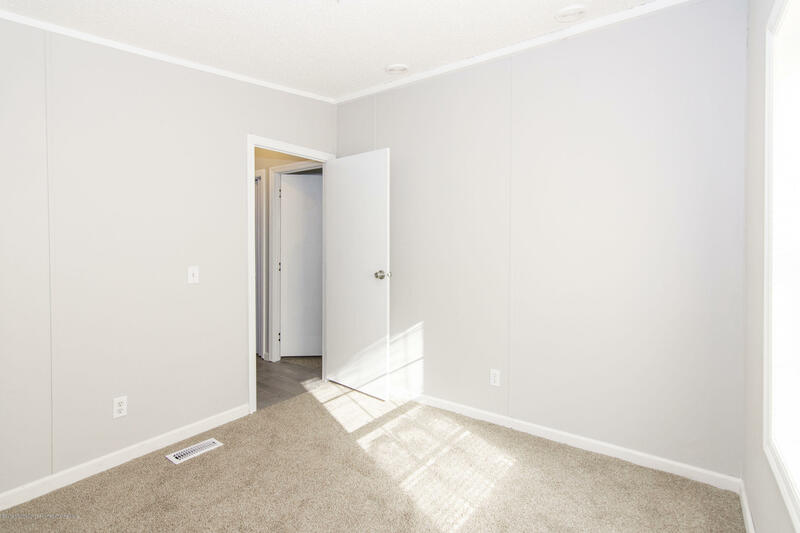 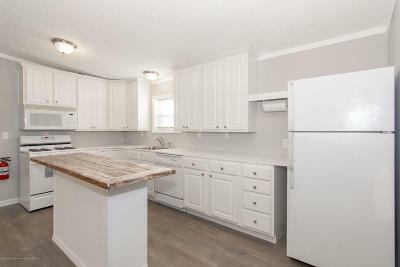 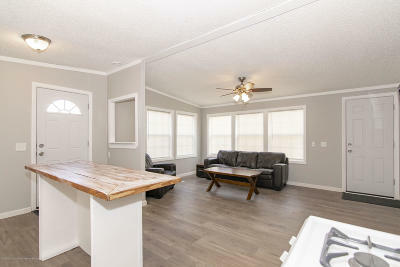 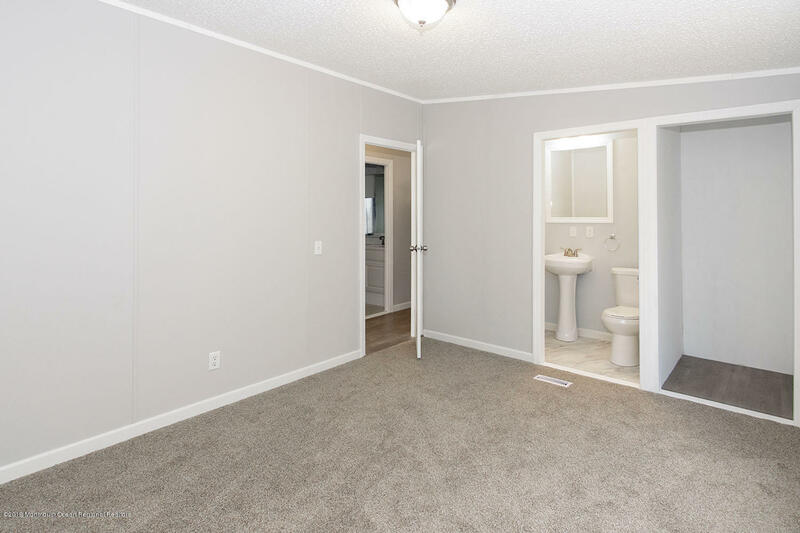 This 2 Bedroom home features all new updates including; new flooring throughout, an entire updated kitchen, brand new fixtures, tiled bath, new front doors, and central air. 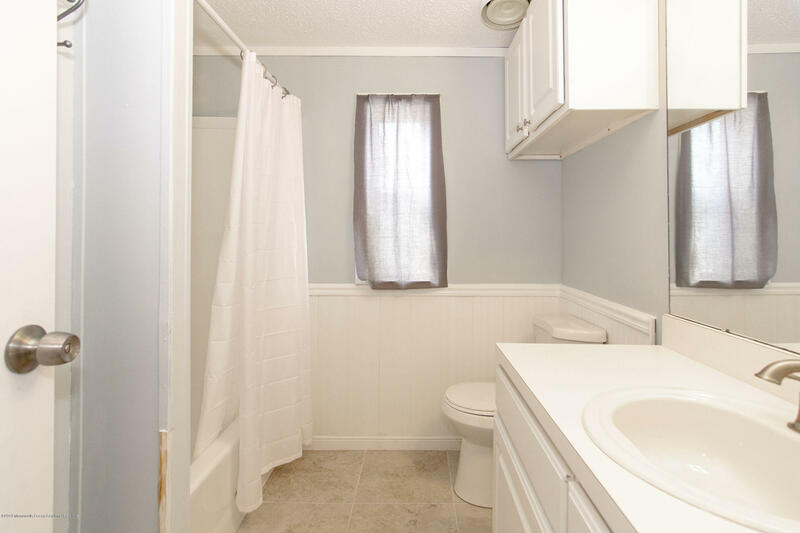 The hot water heater was replaced this year and roof is 6 years old. 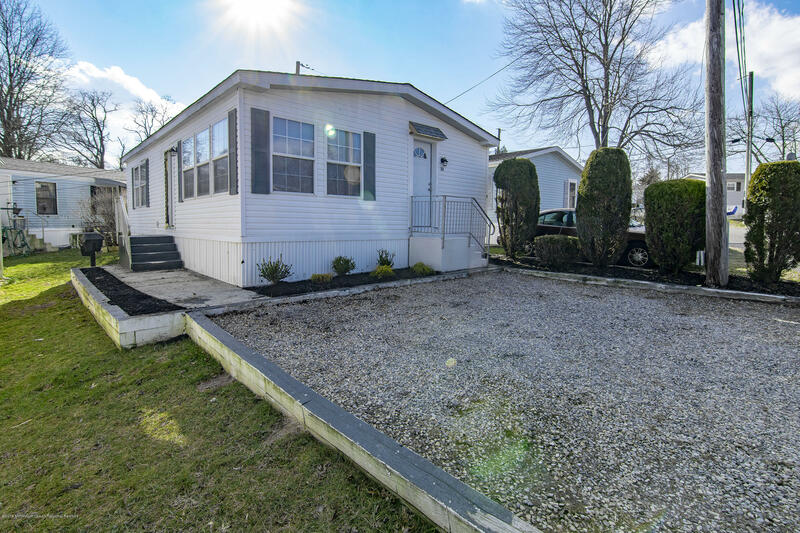 Outside also features 2 private parking spots, updated landscape, and storage shed in back of home. 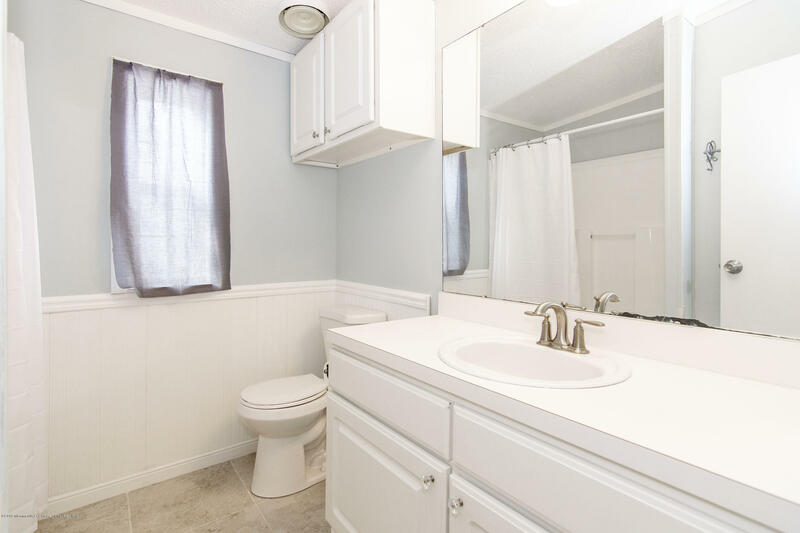 Bearmore Park is conveniently located near the beach, shopping, and major highways.